To assure you of a top class product, we have top class people. With our team of specialists, and our network of business partners, we offer you expert planning, design, manufacture, home installation, and commercial project management. For over 25 years the experts at Open have ensured quality, predictability and reliability in production and supply to meet your customised requirements. The proof is architects and designers continue to choose Open for a signature product crafted for the long term. We have 30 people at the OpenShutters manufacturing site at Berkeley Vale, Central Coast NSW. Many of our staff have trade qualifications or higher. On average, our staff have been with us for eight years. 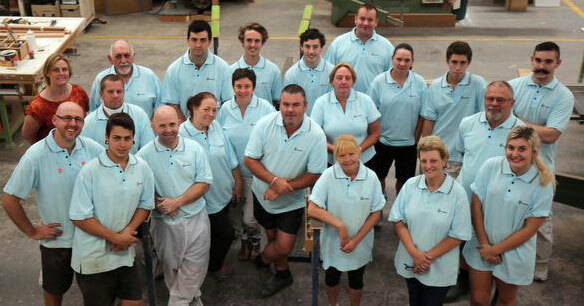 We are loyal to employing local: our commitment is to retain skills and services in Australia. 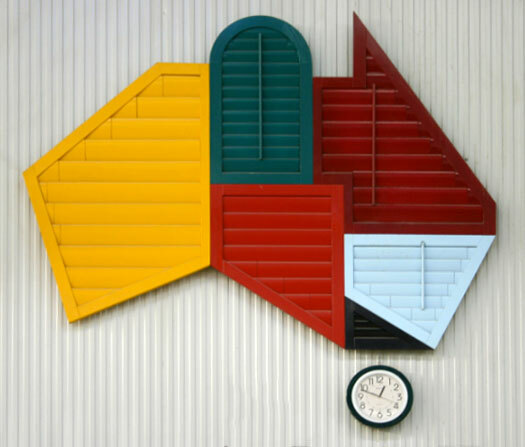 OpenShutters are sold Australia-wide through a select network of quality independent specialists, who are all trained in our products. Installation is also done by independent specialists, all trained and certified by us. We are committed to ensuring a low impact on the environment. Our sourcing program requires us to think sustainability, for example with timber sourced from managed forests. We accept responsibility for waste management and run a comprehensive recycling program. Timber shavings go to local sporting and farming concerns; metal off-cuts are recycled; and paint waste is disposed of responsibly. Employer of the Year, CC Business Excellence Awards (2011).